Real Sociedad are on a five-game unbeaten run in all competitions and can extend it by beating Getafe at the Coliseum. The Basque outfit started the weekend as the third-highest scorers in La Liga and can add to the problems of lowly Getafe, who have lost four of five home games this season. Real have scored in 12 of their 13 matches this term. Girona picked up their second league win of the season by beating Deportivo 2-1 in Galicia on Monday but are likely to struggle in a politically-charged encounter against Real Madrid, who are busy making up for their slow start to the season. Real are on a four-match winning sequence in the league and will want to maintain the feelgood vibe going into Wednesday's clash with Tottenham at Wembley. Real Madrid have scored first-half goals in eight of their nine league games this season. Levante snapped a four-match winless sequence by posting a 2-0 success at Girona in Thursday's Copa del Rey tie and can round off the week by taking three points at Eibar. A tough season is in store for Eibar, who slipped further towards the bottom with a 3-0 loss at Real Madrid last Sunday. Eibar have lost seven of their last nine fixtures. 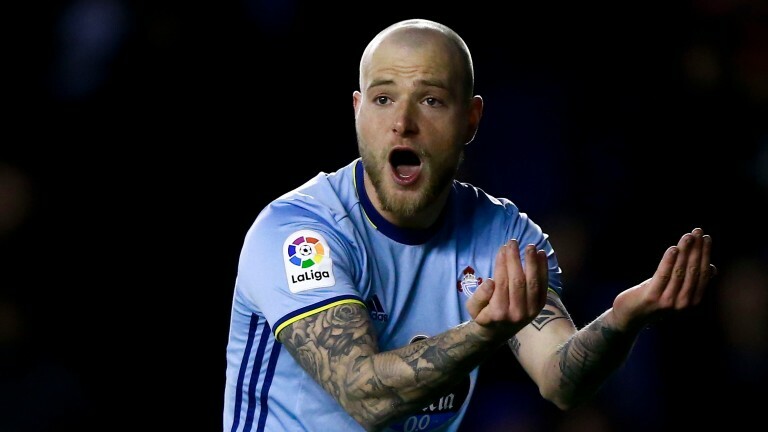 Malaga's miserable season continued with a 2-1 loss at second-tier Numancia in the Copa del Rey on Tuesday and the basement boys are unlikely to take any points against mid-table Celta Vigo. Two of Celta's three league wins have come on the road and they were 2-1 victors at Eibar in the cup on Wednesday. Celta have won their last three away matches.